Do philosophy and motor oil mix? 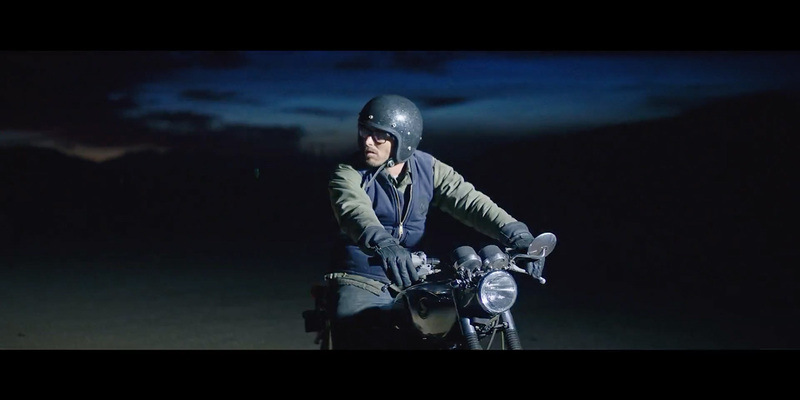 Valvoline does its darnedest to find out in ads that fuse gritty, documentary-style car, truck and motorcycle footage with voice recordings of British philosopher Alan Watts and American author, motivational speaker and media personality Les Brown. Watts, you may recall, did time in commercials last year, voicing an appeal for the Biotechnology Innovation Organization, a lobbying group. His weighty words seemed more in sync with that message, which dealt with issues of life and death, than they do for Valvoline, which lubricates internal combustion engines. Still, his voiceover provides a poetic counterpoint to the moody cinematography. It piques our interest, though still seems a bit out of place. Developed by agency Big in Birmingham, Ala., and featuring the tagline “Never Idle,” the work targets car enthusiasts and DIYers “who are always looking to do more, to get better, and to get the most of their rides,” Valvoline vp of marketing Jamal Muashsher tells AdFreak. Hey, at least it’s not the same old vroom-vroom-keeps-your-car-tuned copy coming down the pike. To that end, “all of the people that appear in the spots are either motorcycle riders, drift racers, motocross racers—or they work to rebuild vehicles of their own,” he says. This led to some fun and challenges during the shoot in the streets of Los Angeles.